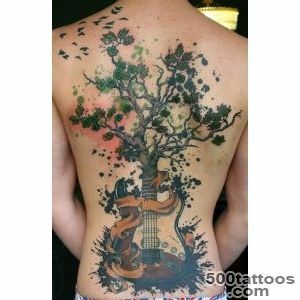 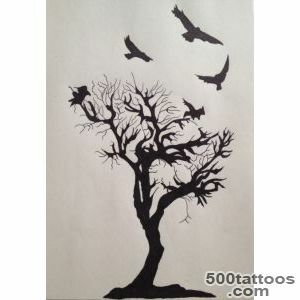 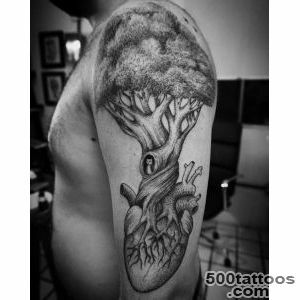 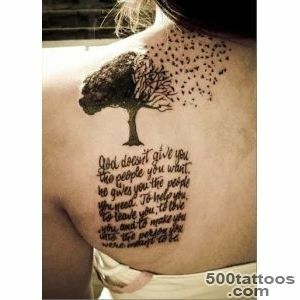 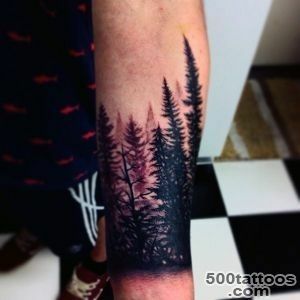 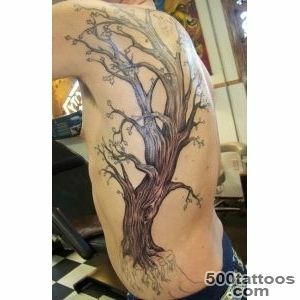 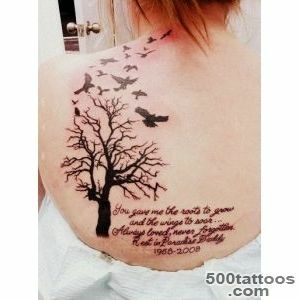 In the art of tattooing one of the most popular tattoo is considered a tree. 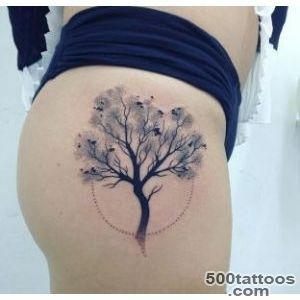 Of course, someone shows a tree just because it is insanely beautiful. 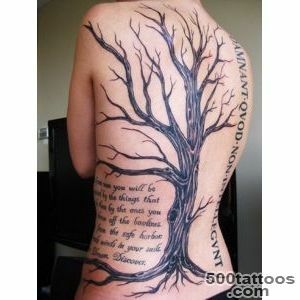 But in fact the sign of a tree has a deep meaning and extensive history. 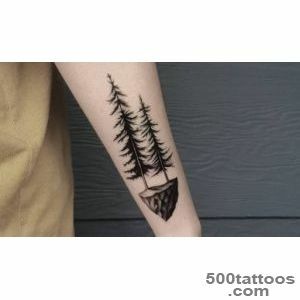 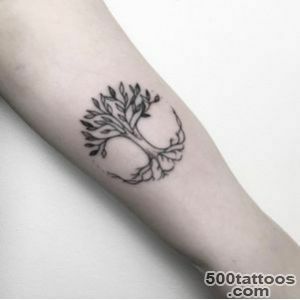 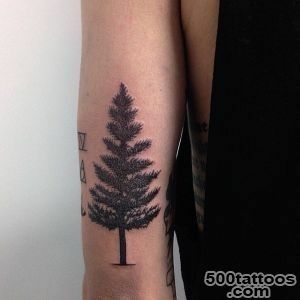 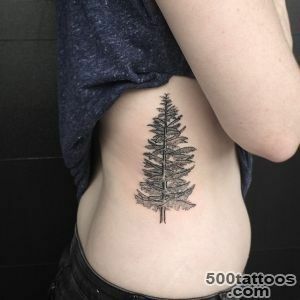 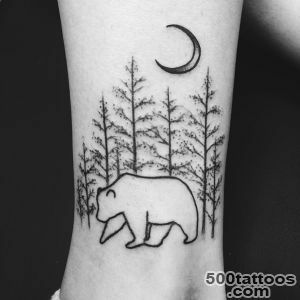 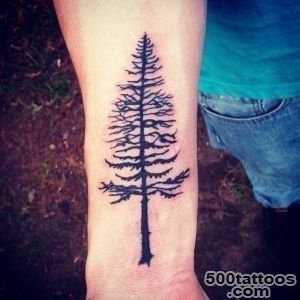 The value of tree tattoo in the first place refers to the image of the plant and represents the wisdom of nature, development and growth.Also in the symbol tree it laid the meaning of life cycling in the world. 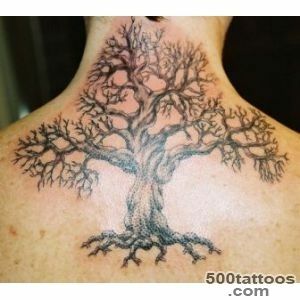 The branches represent the thoughts and ideas that convey our ancestors and the roots symbolize the souls of the dead and the afterlife. 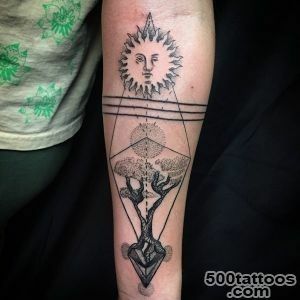 The history of this symbol dates back to ancient mythology. 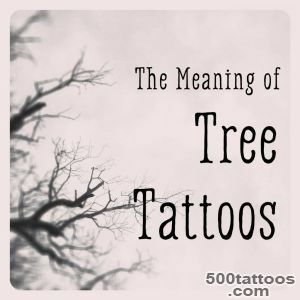 The legends are often written that the tree - it is a living being,it can communicate with other plants and trees, and has a relationship with the gods. 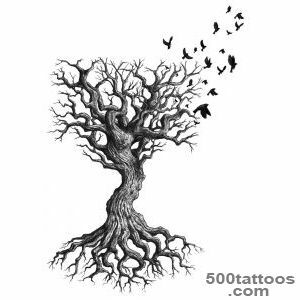 Celtic Mythology has it that the tree has a soul and gives food, warmth and shelter to animals and birds. 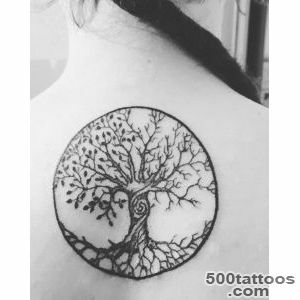 They have such an image as the intertwined branches or roots symbolizes the close relationship of conscious and unconscious world.Such motifs can still be found in Celtic patterns. 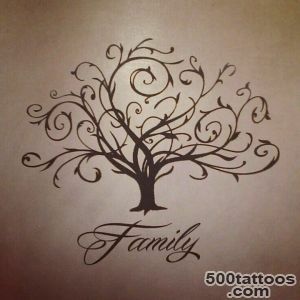 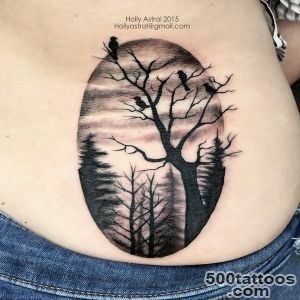 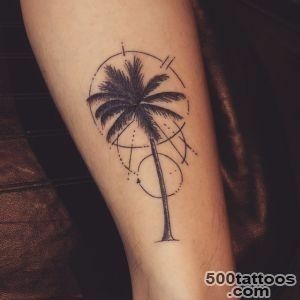 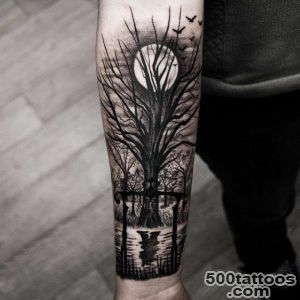 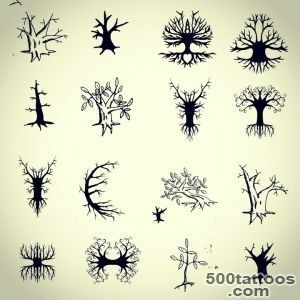 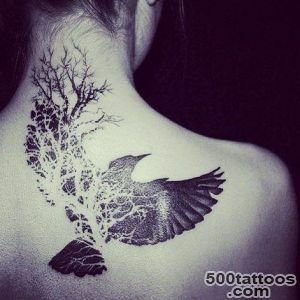 By tattooist usually come pre-selected customers with a sketch of the tree, the symbol of the most common figures in wearable than other natural phenomena. 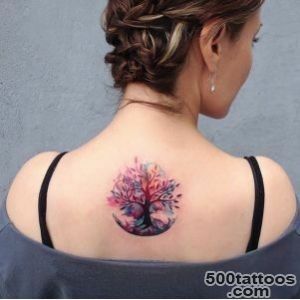 Such tattoos are suitable for almost anyone, whether male or female, young or aged people.The different interpretations there are completely different from each other variations of values ​​. 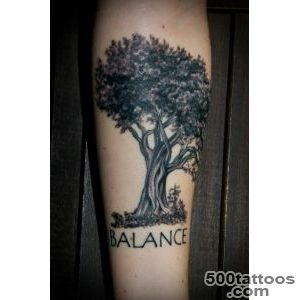 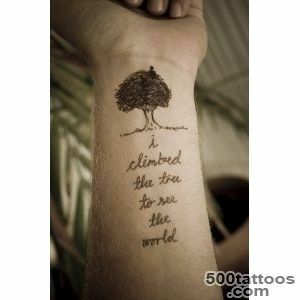 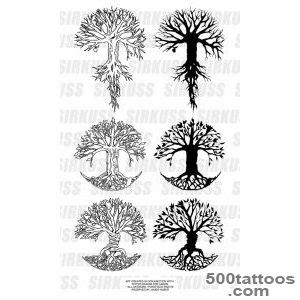 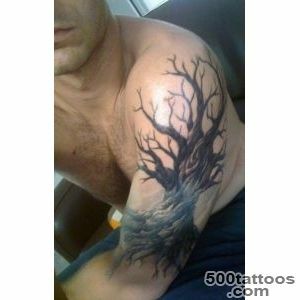 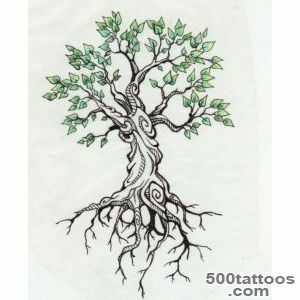 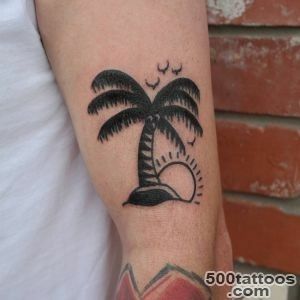 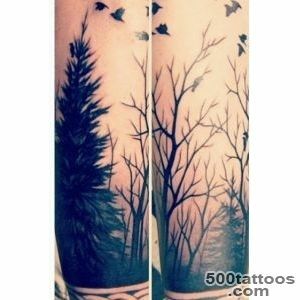 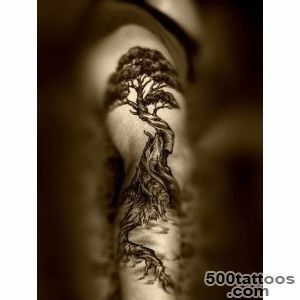 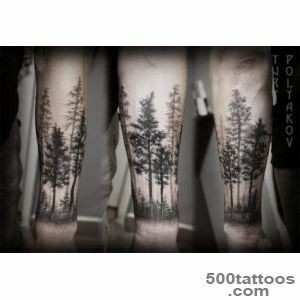 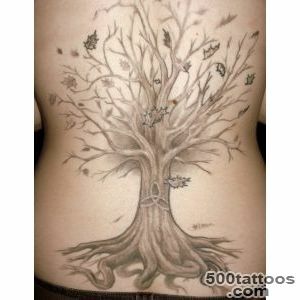 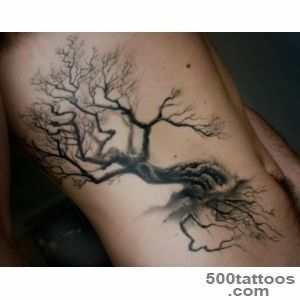 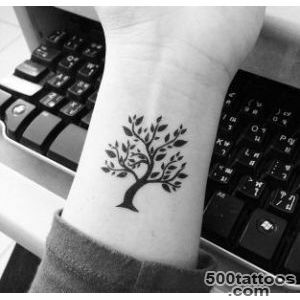 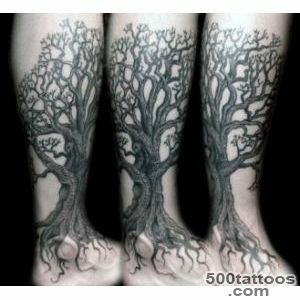 For example, a tree tattoo can mean physical strength, natural beauty and moral purity. 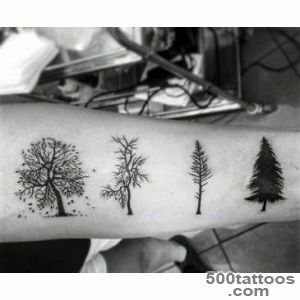 Dead trees, which have dried up branches, associated with sadness of parting with a loved one or the loss of a very close person.Sometimes the tree bark is cracked and scarred, so the owner of the tattoo wants to show that he had to face great difficulties in life, and where cracks can be added during the life. 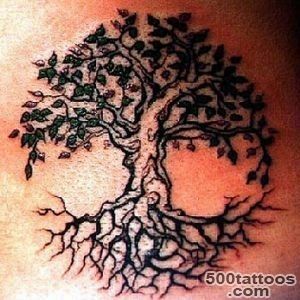 • Beech - resistance, honor and fullness of life. 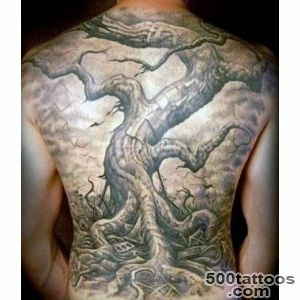 In China, the tree represent the dragon or phoenix, thus, represent a "immortality." 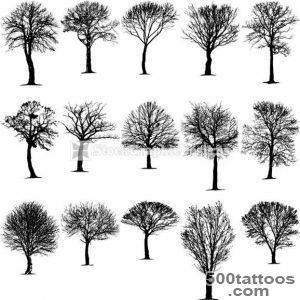 Trees shed their leaves every year, but in the spring of dissolving the new, it turns out that they are revived,hence, symbolizes regeneration.